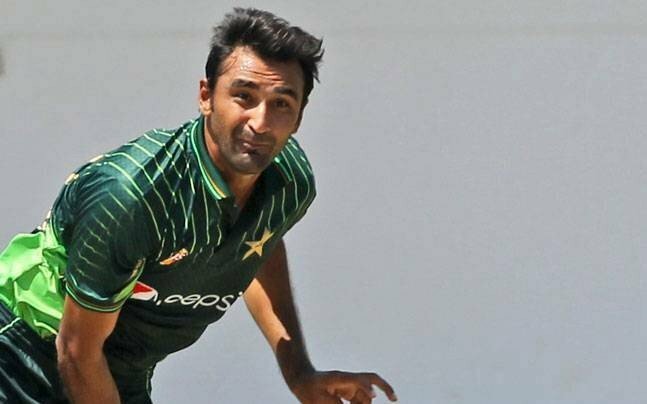 Bilal Asif is a Sialkot based Pakistani cricket all-rounder. He played his first match against zimbabwe in 2015. In his second match, he took 5 wickets by giving only 25 runs. He then couldn't play as a suspect of bowling action. However, ICC declared him cleared on 30 October 2015. 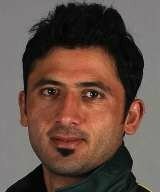 He won the man of the match against zimbabwe. 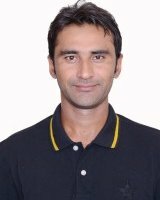 If you are looking for Bilal Asif biography, cricket information, bowling stats, videos and photos then you can find them here. You can also find the public opinions and reviews about Bilal Asif here.